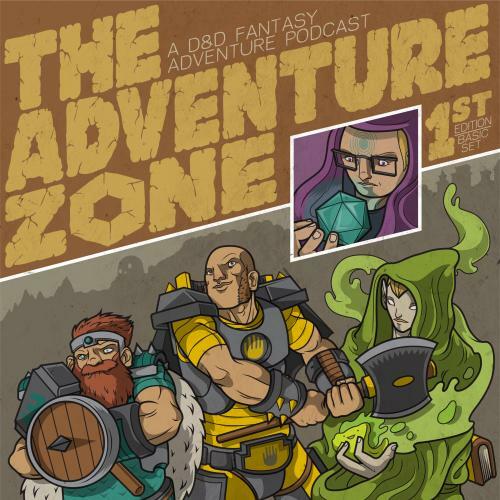 The Adventure Zone started as a one-off episode of the McElroys’s other show, My Brother, My Brother and Me, when eldest brother Justin was on paternity leave, and eventually grew into its own show. Brothers Justin, Travis, and Griffin invited their father, Clint, to play a game of Dungeons and Dragons together. Justin plays Taako, a delightfully assholish high elf wizard and one of my absolute favorite characters of recent times, Travis is Magnus Burnsides, an honorable human fighter who always rushes in without thinking, and Clint is Merle Highchurch, a dwarven cleric who follows nature god Pan (eventually) and can’t ever seem to heal his party properly. Griffin, of course, is your Dungeon Master (DM) and your best friend. Together, the boys and their dad go on a fantastic adventure to find the seven ancient Grand Relics and save the world. When I first started the show, I hadn’t ever played D&D and to be honest, wasn’t particularly interested in playing. Fortunately for me, the McElroys also had none-to-minimal experience in D&D, and the first couple of episodes feature Griffin walking everyone through which dice to roll and how spells work. Though this didn’t help with my continued inability to tell Justin and Travis’s voices apart, it did mean that I was rarely lost in the game mechanics and even got interested in the gameplay. As the McElroys’ campaign continues, Griffin’s story gets more and more complex and many of the D&D rules are left by the wayside in favor of hilarious asides and “things that the boys suggest that Griffin thinks are cool.” This sometimes ticks off the more experienced D&D players in the audience, but for me, a more story-based campaign was right up my alley. I once heard the podcast described as somewhat Pratchett-esque, and I would agree: it takes on potentially dark subject matter and enormously high stakes, but the tone of the show pokes fun at genre conventions and is always light and witty. In a piece of famous and oft-quoted writerly advice, NPR’s Ira Glass said that “for the first couple years you make stuff, what you’re making is just not that good”, and it’s only by going through a volume of work that your stuff gets to the level that you want it to be at. That’s very much the case with The Adventure Zone. The first couple arcs are entertaining, but it’s the later arcs that really show Griffin’s deep investment in the world and Justin, Travis, and Clint’s investment in their characters. The first arcs feature some juvenile humor, and while that remains in the later arcs, the focus is much more on the worldbuilding and adding diversity to the show. All of the creators are white, presumably cishet men, and in their behind-the-scenes making-of show, The The Adventure Zone Zone, they candidly discuss their dedication to inclusivity and learning about how to do and how not to do diversity. Griffin talks about how he learned about the Bury Your Gays trope after he killed off a queer NPC couple, Justin shares his concerns about labeling Taako a gay character because he started playing Taako with a high-pitched voice well before Taako ended up in a mlm relationship, and Travis discusses why he put a fridging plot in Magnus’s backstory. It’s clear that they put effort into correcting their missteps, and the story grows gradually more realistically diverse and well-rounded with each story arc. The Adventure Zone has been airing for almost three years now, and it’s spawned a huge fandom of its own, with fanart, animatics, cosplay, and live shows in which Justin, Travis, and Clint play D&D in cosplay as their characters while Griffin tries desperately to keep them on track. There’s even a delightful zine which you can still purchase here, with all proceeds going to charity. The animatics are a particular favorite of mine because of all the work fans put in to illustrate how great this show is, and the clips they choose to illustrate are often the best previews of the show you could ever want. Or you can even, uh, watch Merle, uh, seduce some plants for the team. Definitely NSFW. You can find The Adventure Zone on Twitter, on Tumblr, and on their website, and you can find all of Griffin’s musical compositions for the show on his SoundCloud. It’s absolutely a podcast you should check out. Thanks, McElroys! 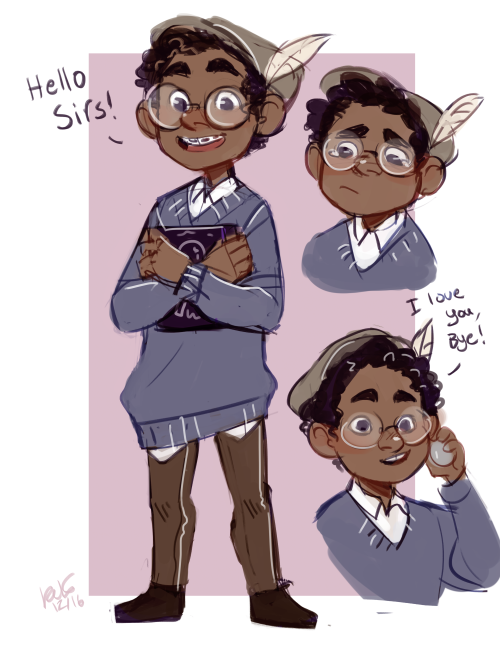 Here’s a #TheZoneCast for you so that my name (Luce) can hopefully get into the character-naming lottery for the final arc… before everything explodes. 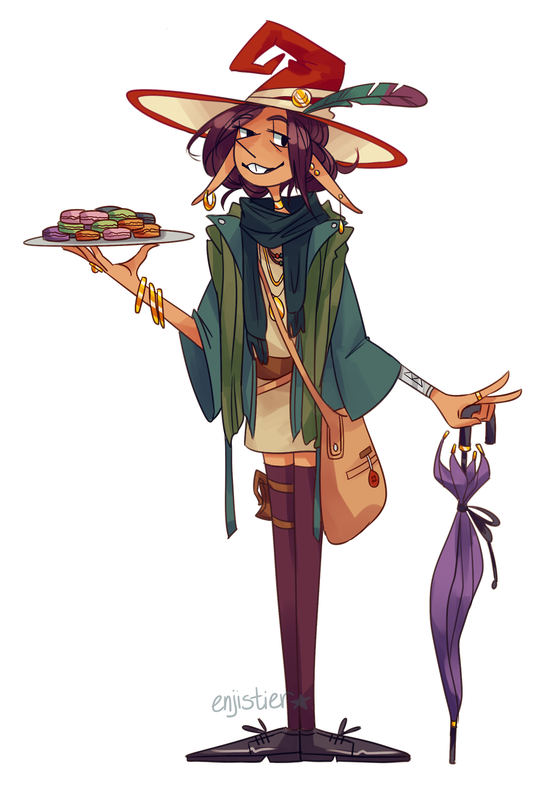 This entry was posted in Fantasy, opinion, Podcasts, Reviews, Web Crush Wednesdays and tagged D&D, Dungeons and Dragons, Maximum Fun, Taako, The Adventure Zone, The McElroy Brothers, The The Adventure Zone Zone, TheZoneCast by porluciernagas. Bookmark the permalink.